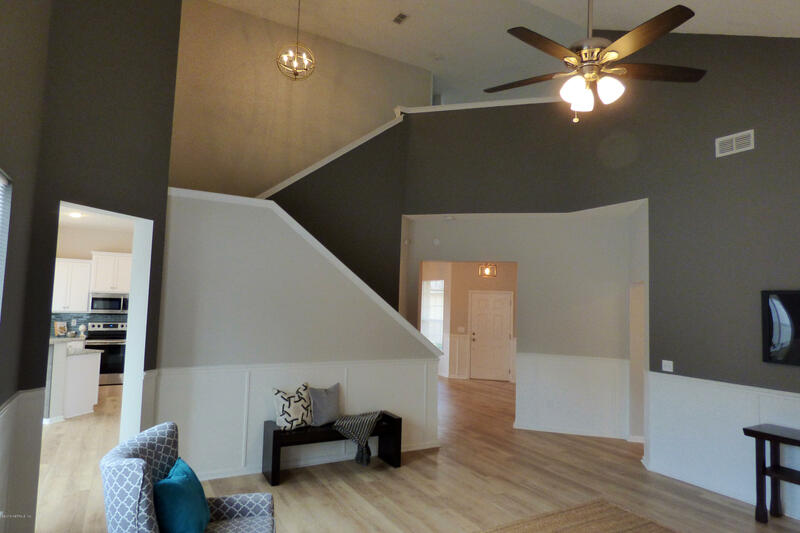 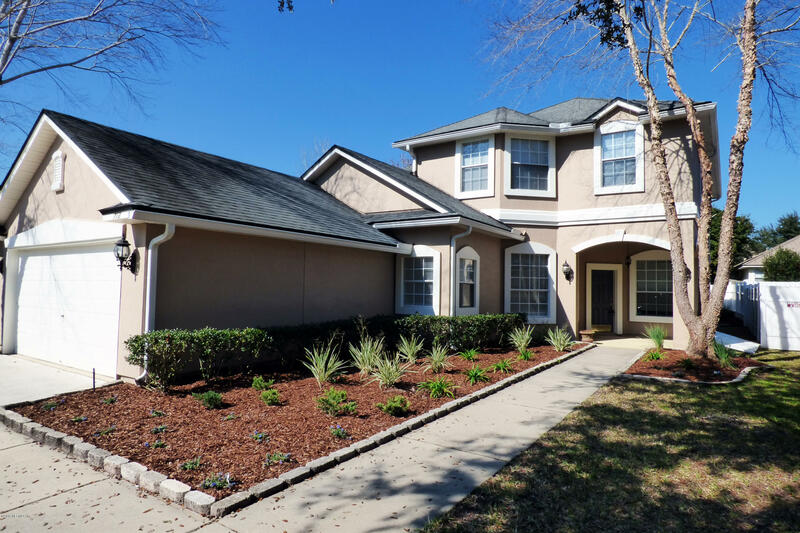 Beautifully renovated 4 bed/2.5 bath move-in ready home in Oakleaf Plantation! 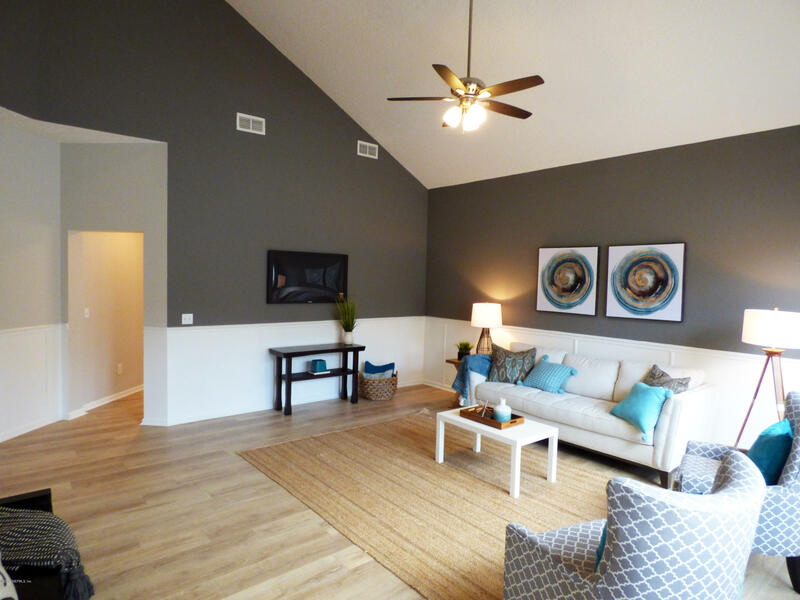 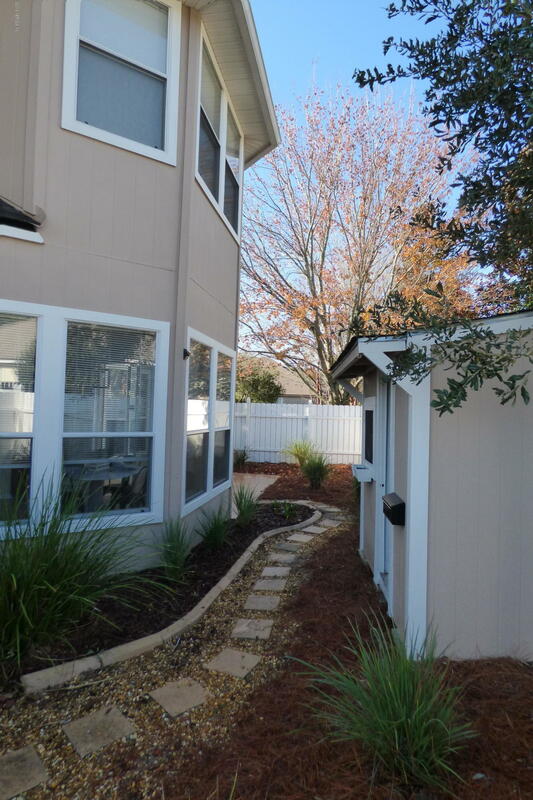 This home has almost 2800 square feet with a highly desirable floor plan to accommodate your family. 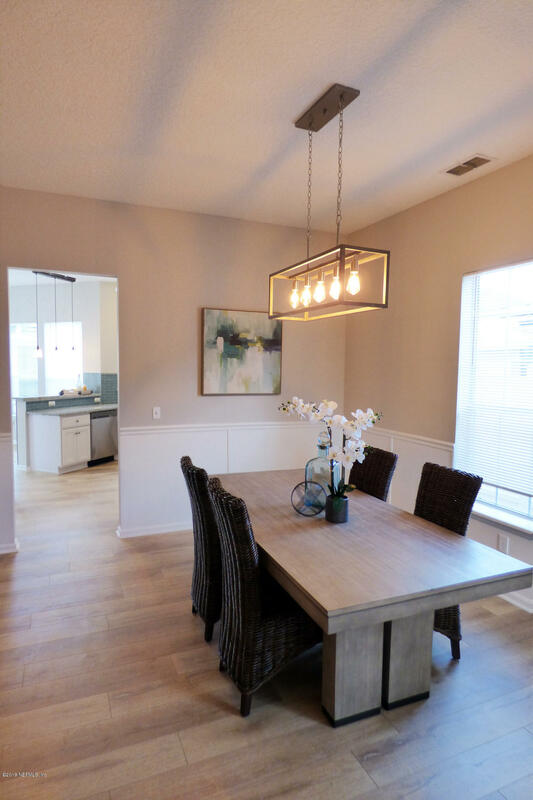 Large open eating and family area, complimented by brand new flooring and light fixtures throughout the home. 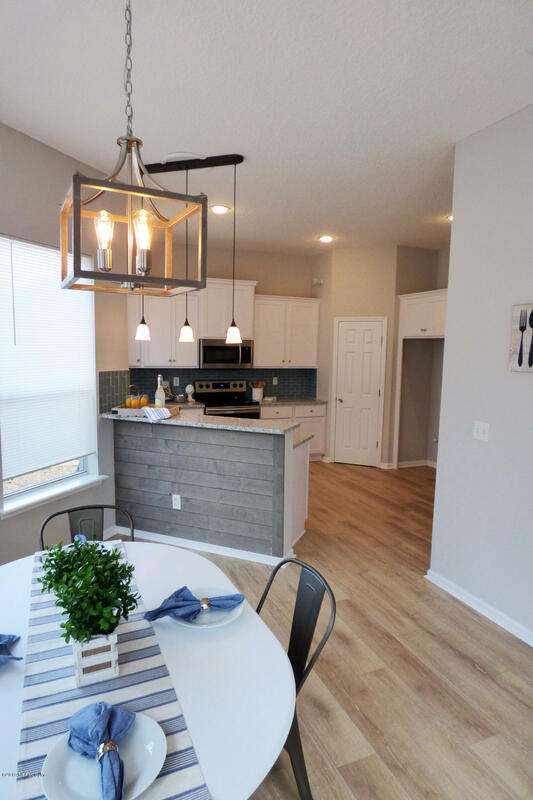 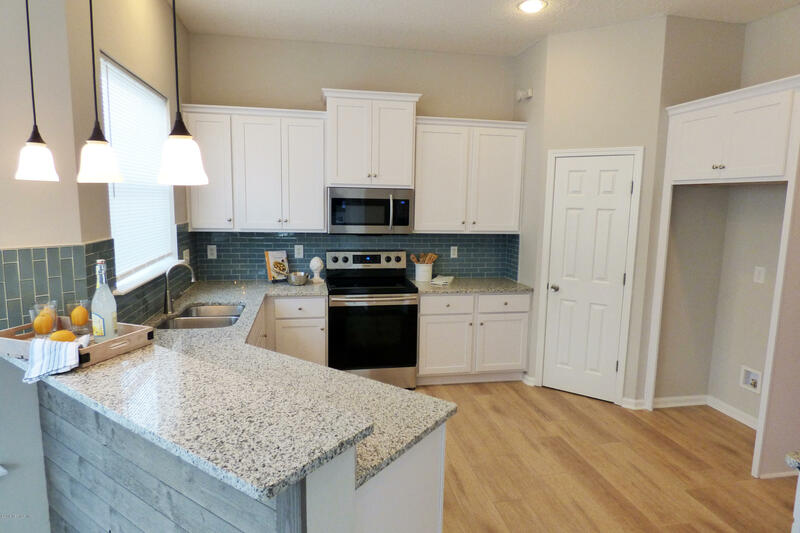 Brand new Samsung appliances, new interior and exterior paint, new kitchen cabinetry, and granite countertops are just a few of the upgrades. 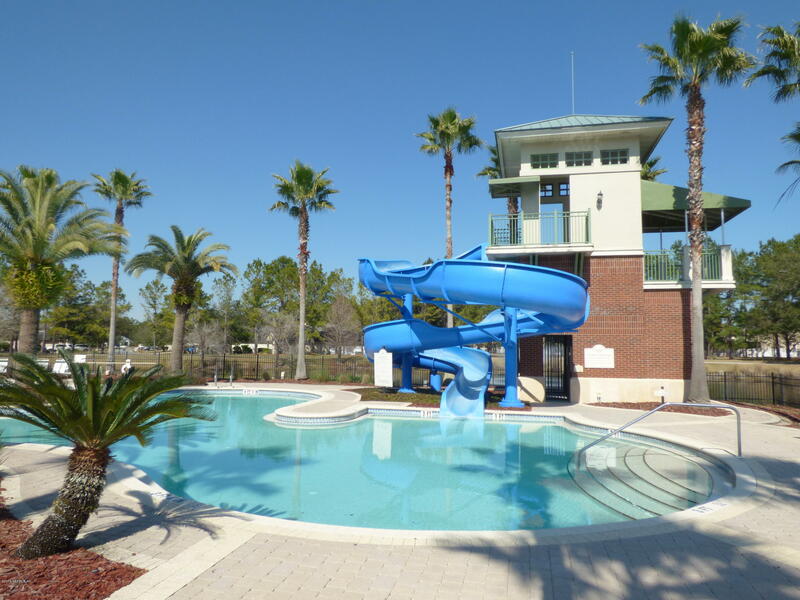 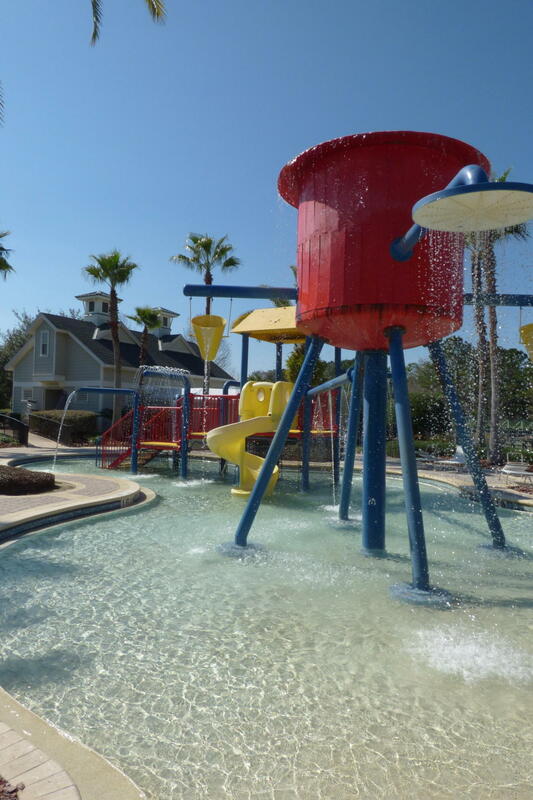 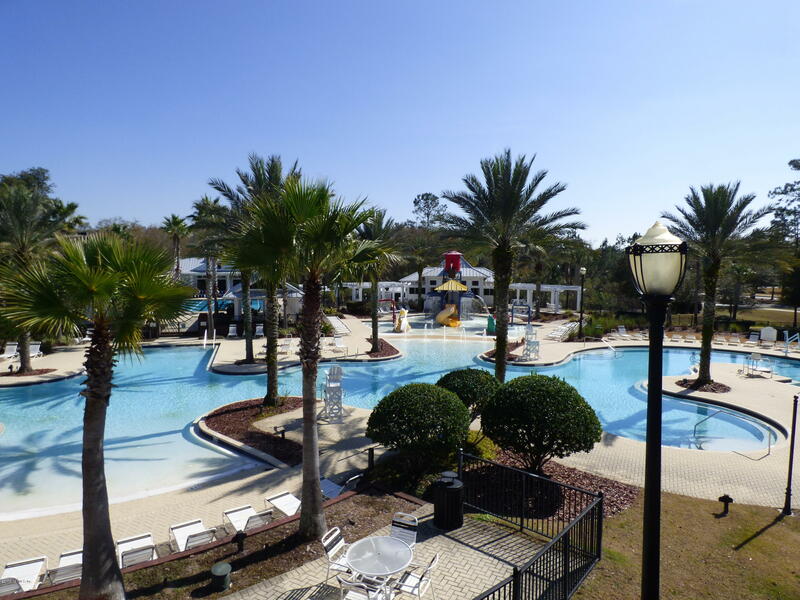 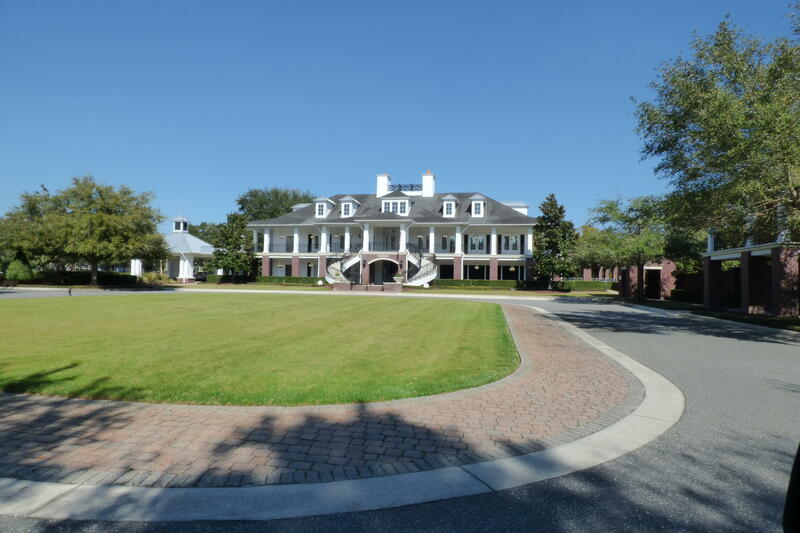 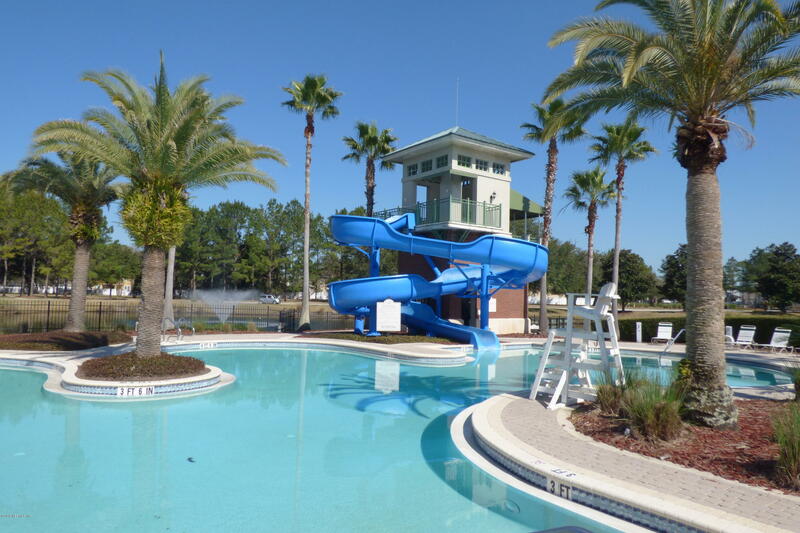 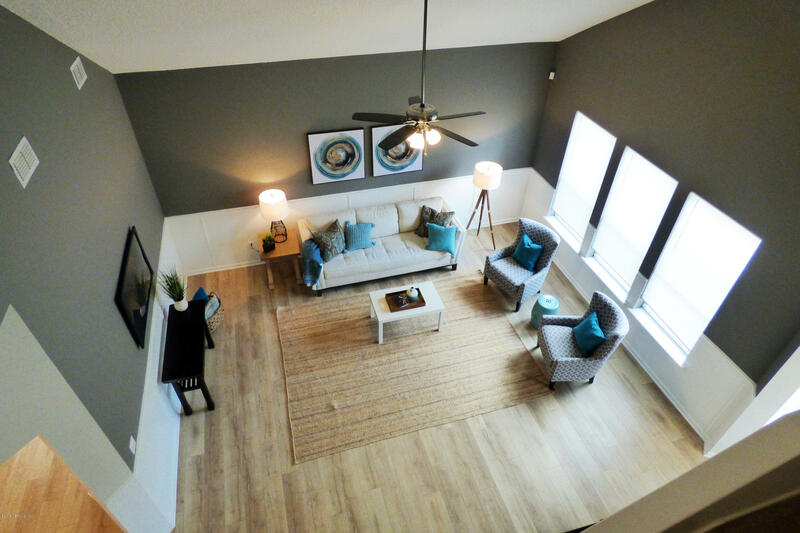 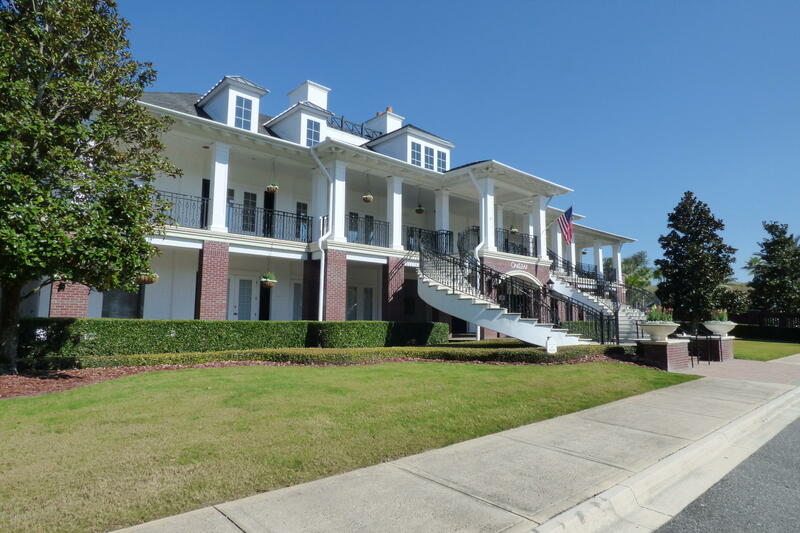 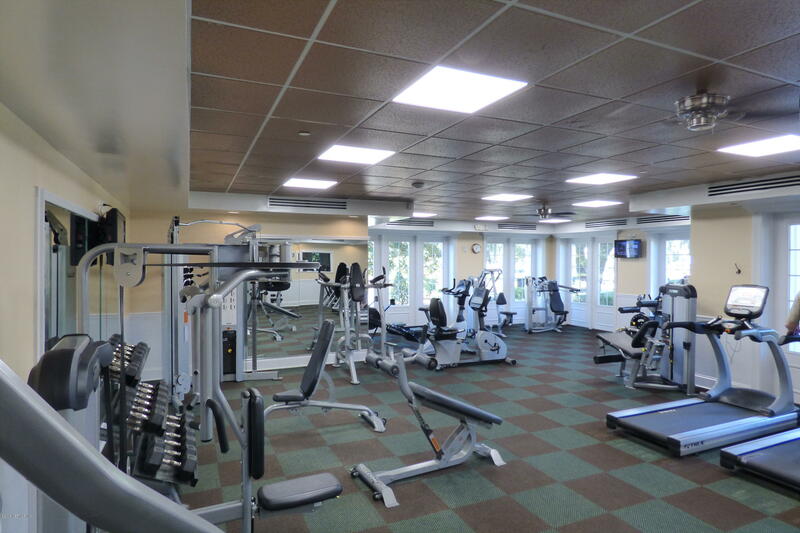 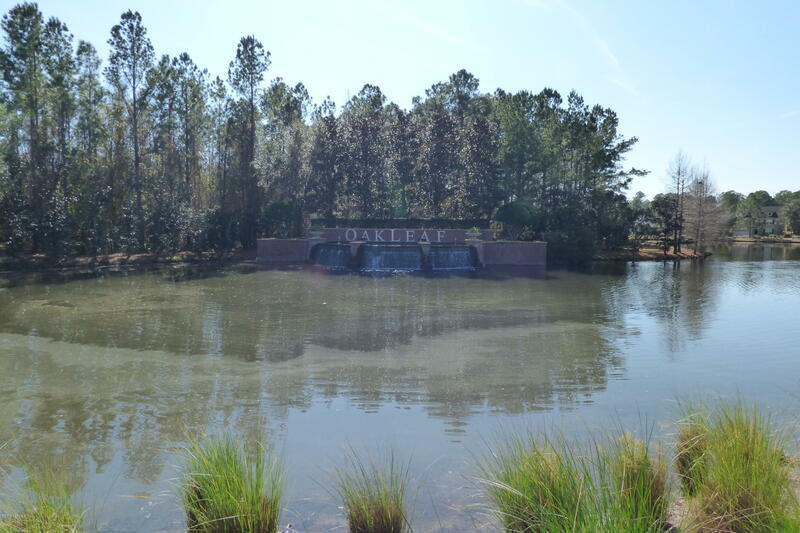 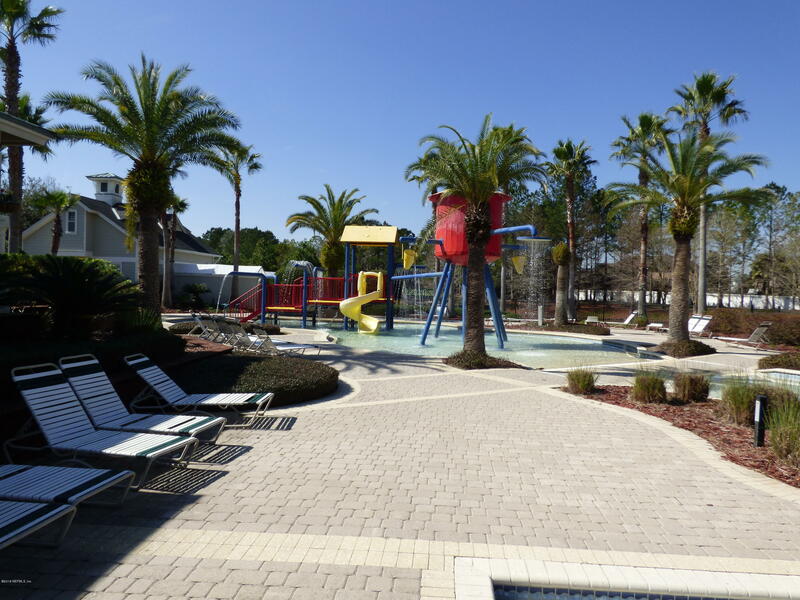 Nearby amenities include pools, tennis courts, basketball courts, workout facilities, and nature trails.  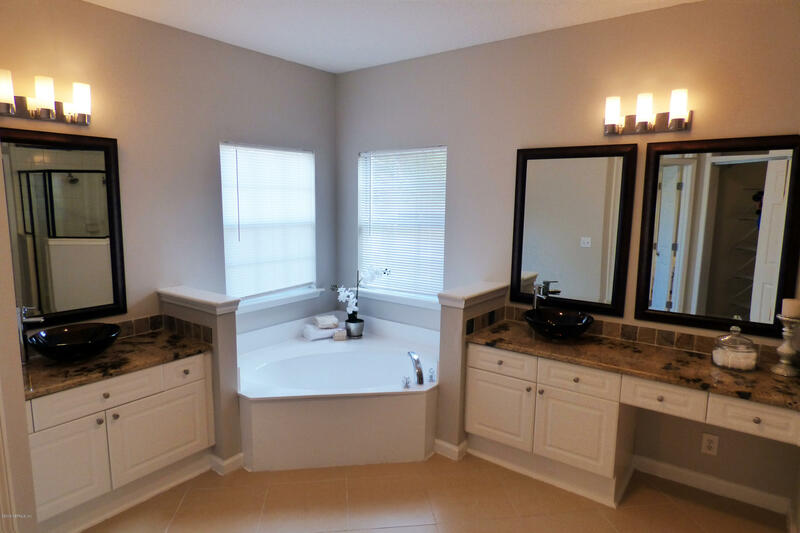 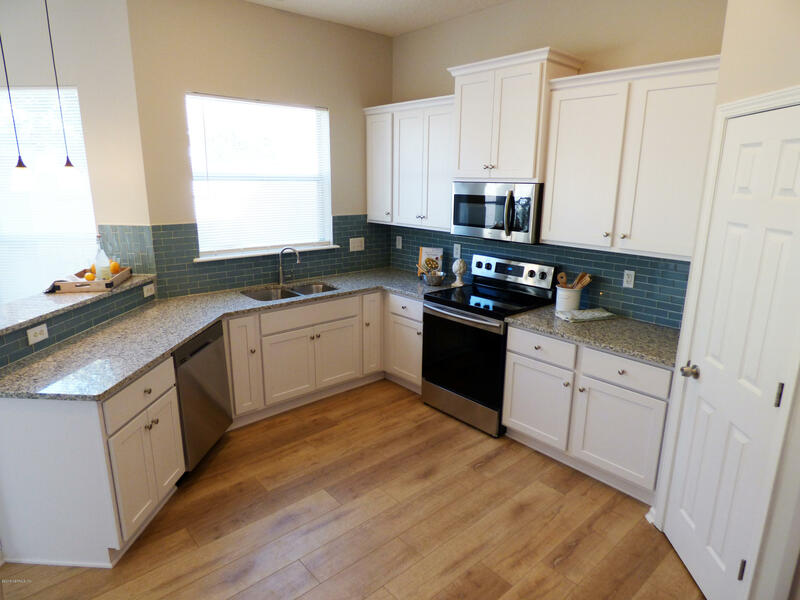 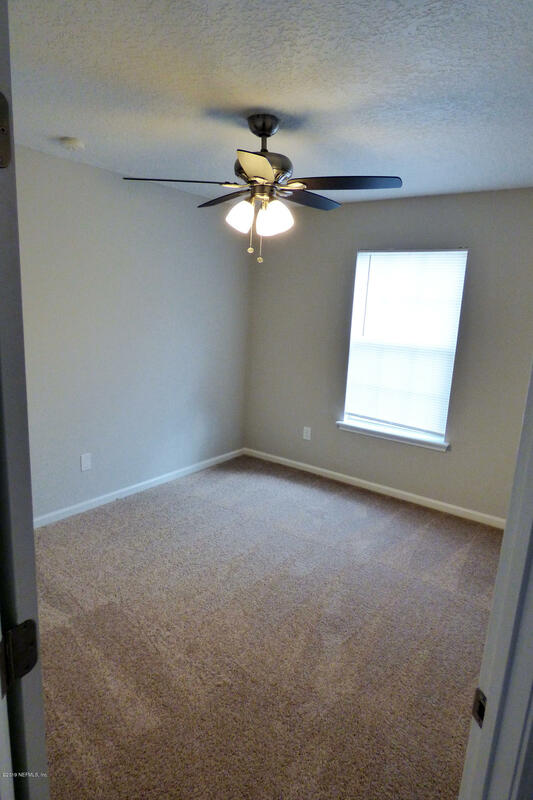 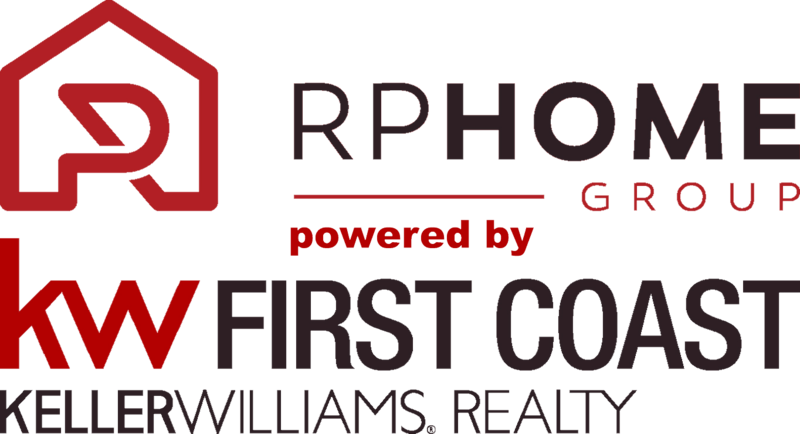 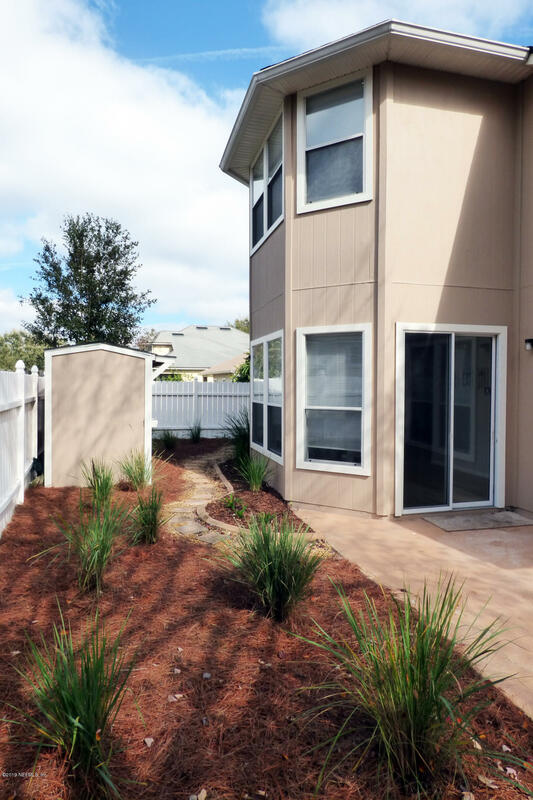 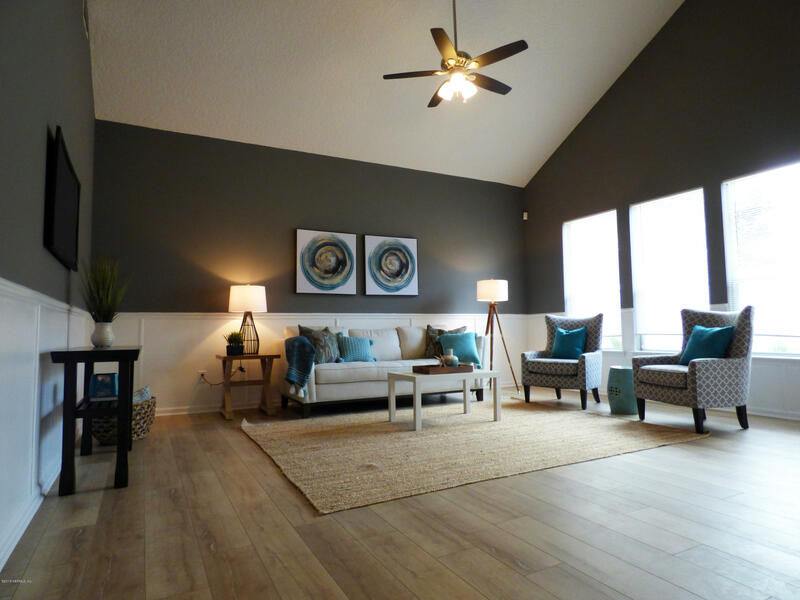 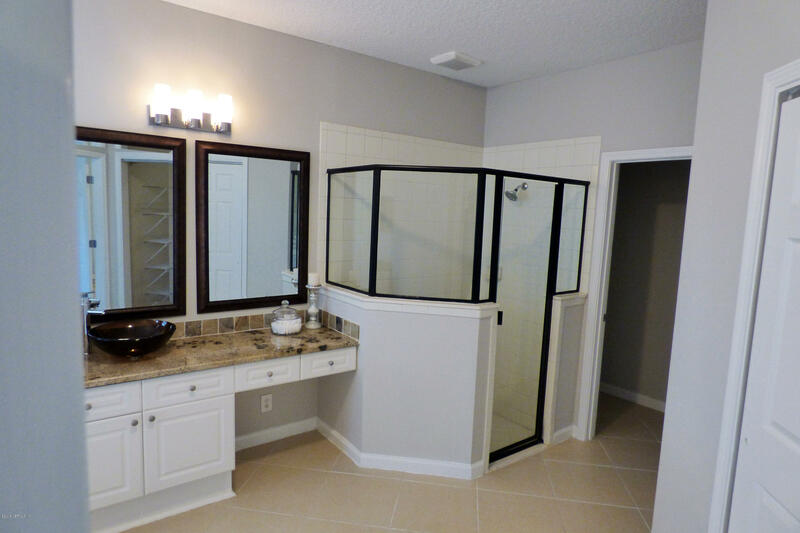 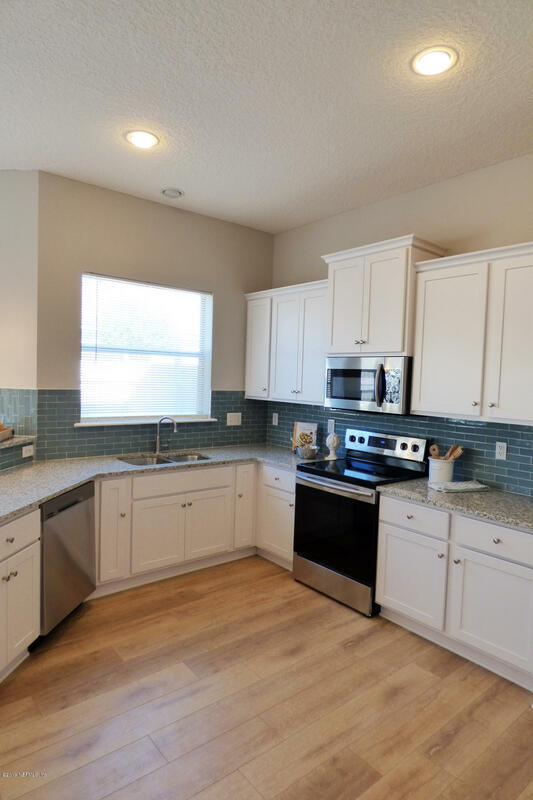 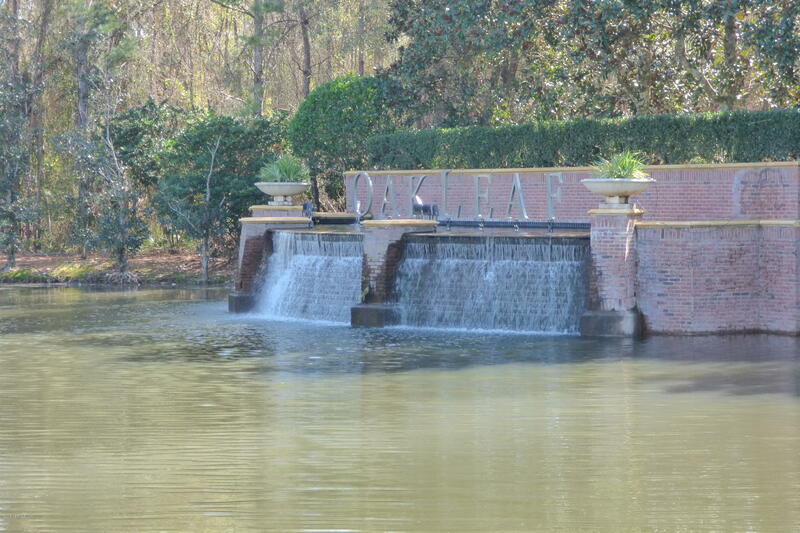 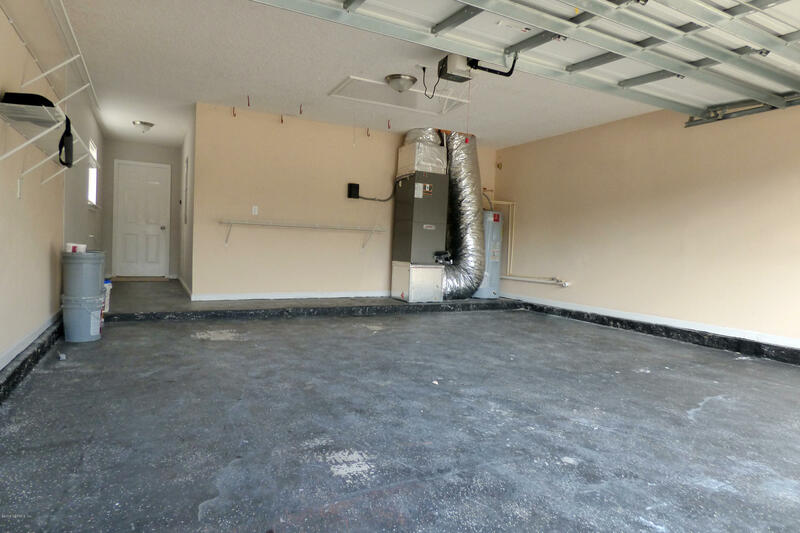 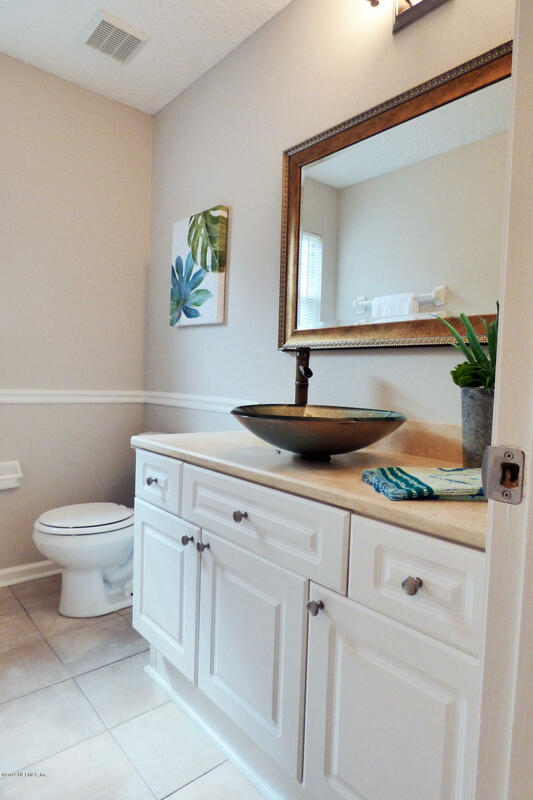 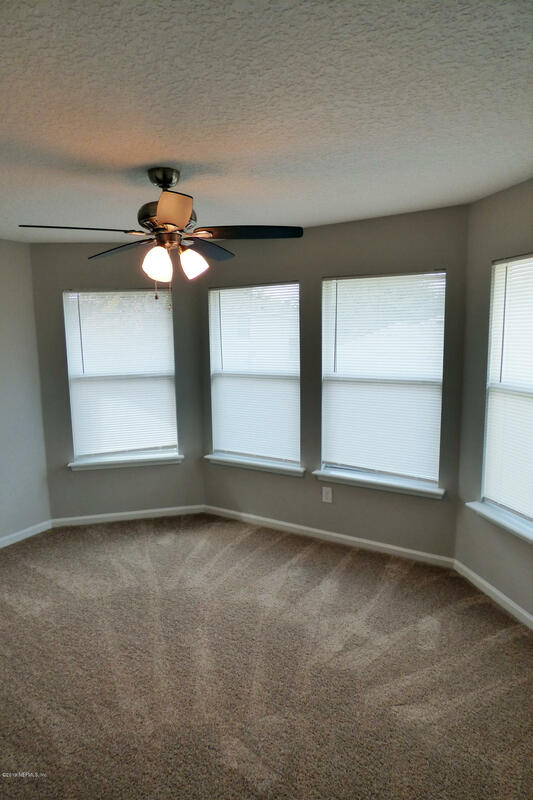 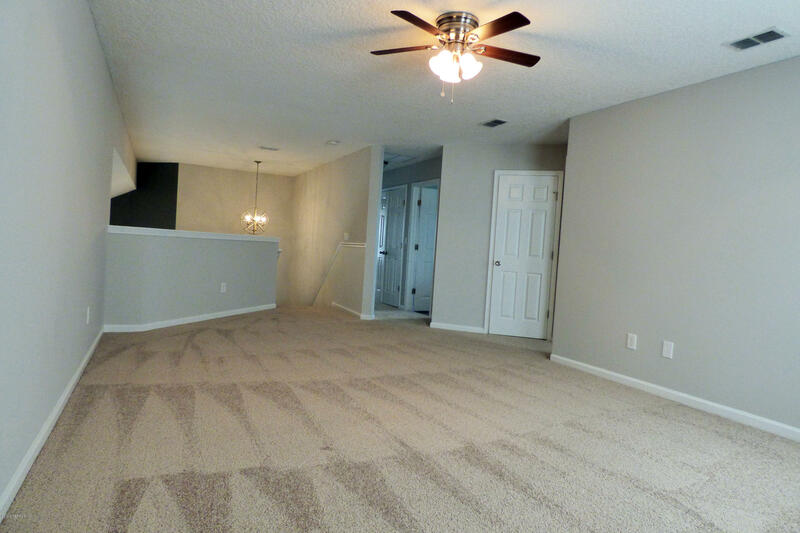 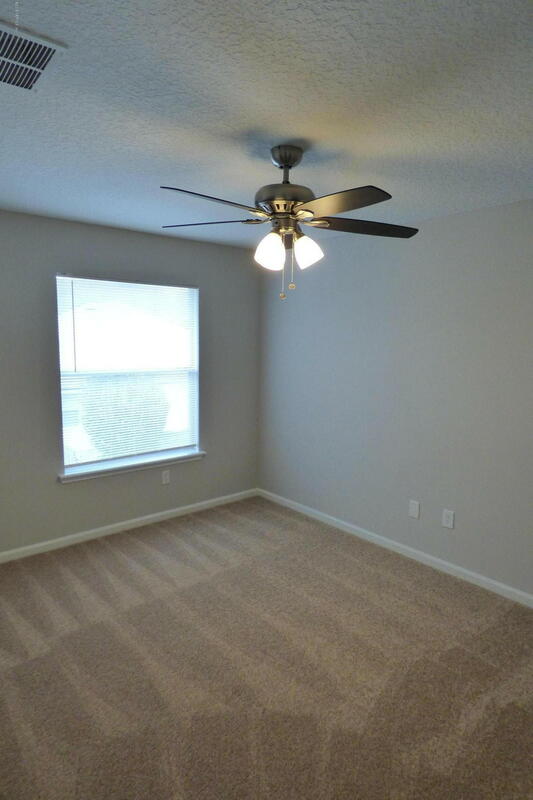 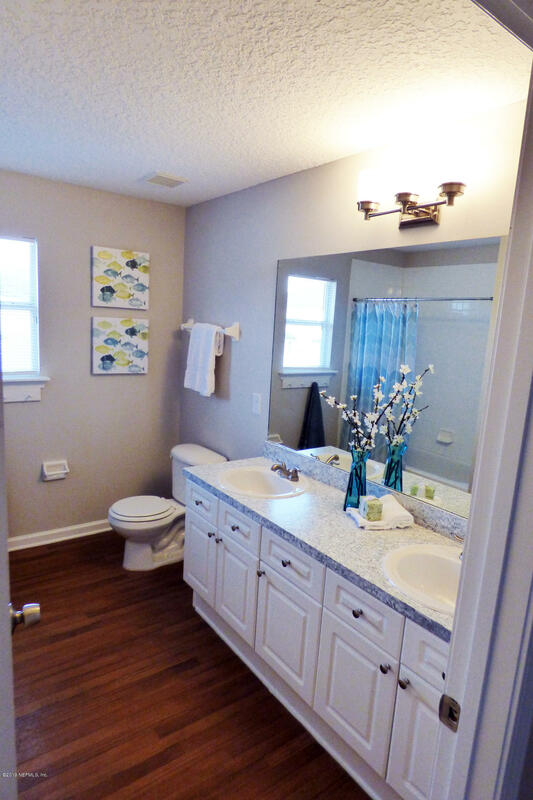 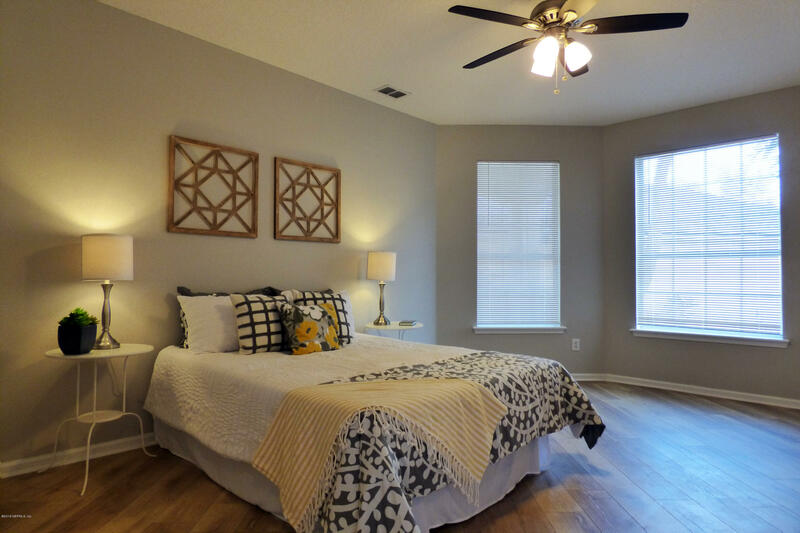 Don't miss your opportunity to have a beautifully renovated home in Oakleaf!